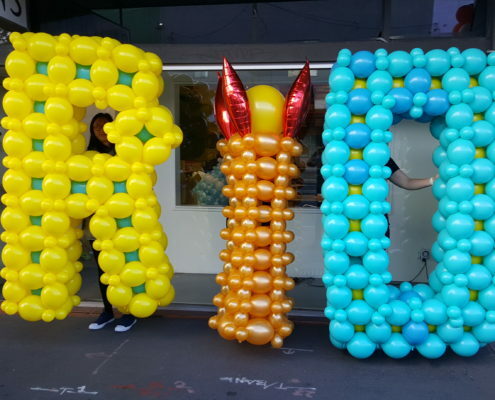 Our expert team of balloon designers have years of experience in creating just about anything out of balloons – Numbers, Letters, Animals or Logos. 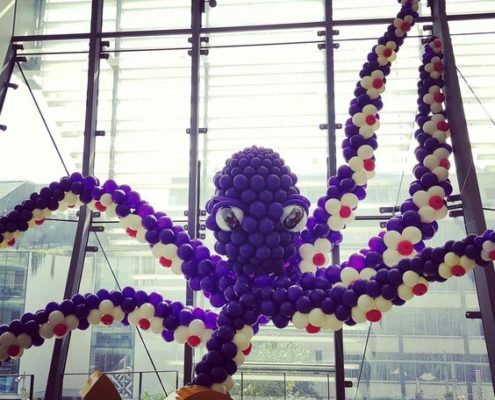 Balloons are a fantastic medium to create art. 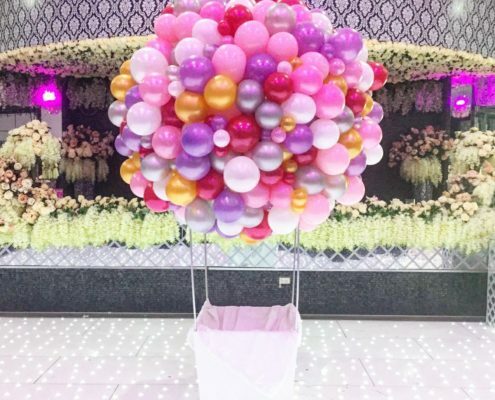 Sculptures can be built floating using helium inflated balloons or self supported with custom frames or rigged designs.